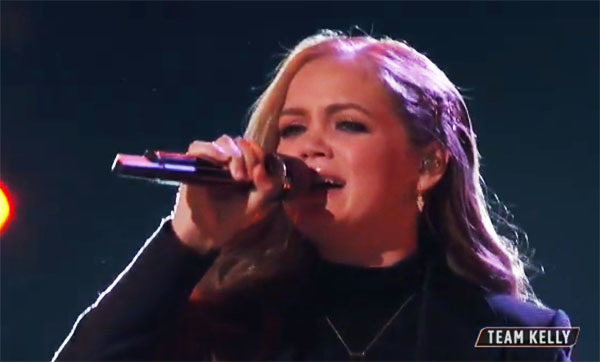 Sarah Grace from Team Kelly sings “Dog Days Are Over” on The Voice Season 15 Top 11 Live Shows, Monday, November 26, 2018. “I’ve been a fan of your from the beginning. Great job,” said Blake Shelton. “This is her best moment. You’re such a smart singer,” said Kelly Clarkson. What can you say about Sarah Grace’s performance? Share your thoughts and views on the comment section below.